Knowing some hacks will make you smarter because they will help you to save your time and money. And of course implementing those hacks will make your work easy as well as fun. 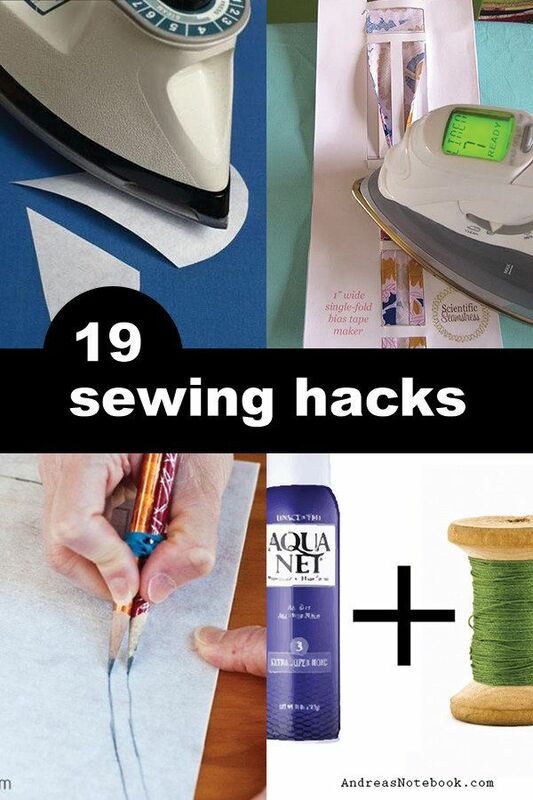 These are 19 Sewing hacks you could implement while sewing to enjoy sewing. This list is shared by the user thetraintocrazy on Buzfeed and already took much attention on social media. I am sharing it here because I saw it as a worthwhile to share. HERE is the list.